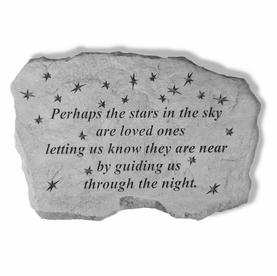 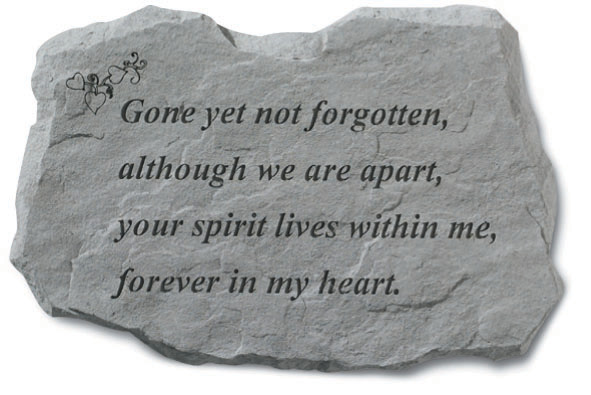 With words of comfort etched within the memorial stone, the Gone, Yet Not Forgotten stone adds beauty to a memorial garden. 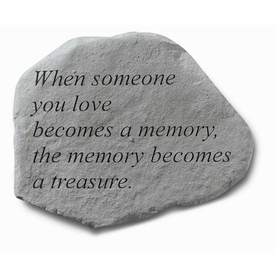 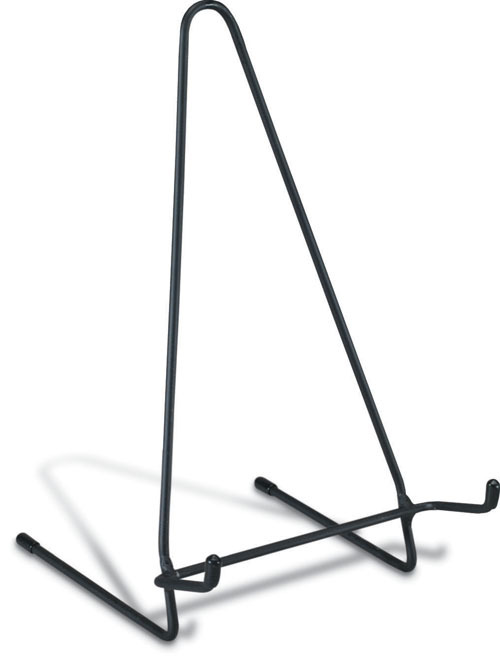 Our garden stone is made of cast stone concrete and is weatherproof and durable for all seasons. 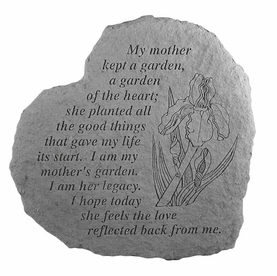 Nestle the stone amongst the flowers of a memorial garden for a relaxing and soothing area. 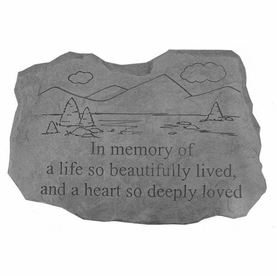 Memorial stone measures 16" x 11"